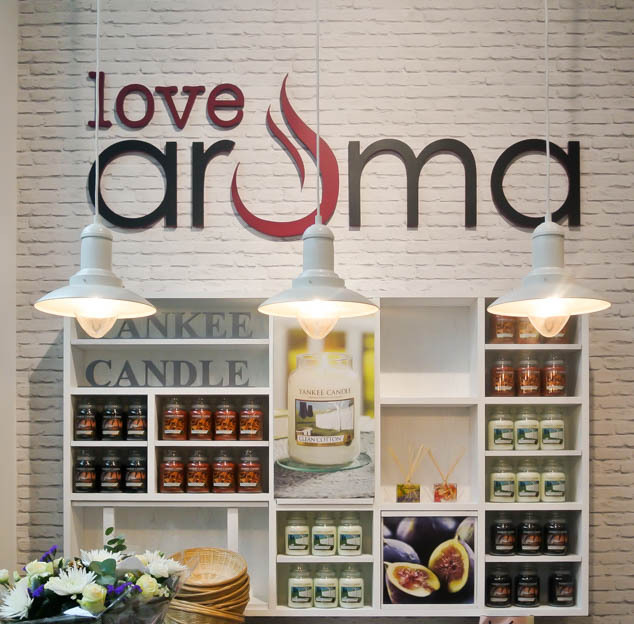 I was very lucky to have a sneak peek at the new Love Aroma shop in the Trinity Centre in Leeds. There is also a new shop now open in Meadowhall in Sheffield. I have worked with Love Aroma in the past and wrote about a few new candle and fragrance brands I discovered here. 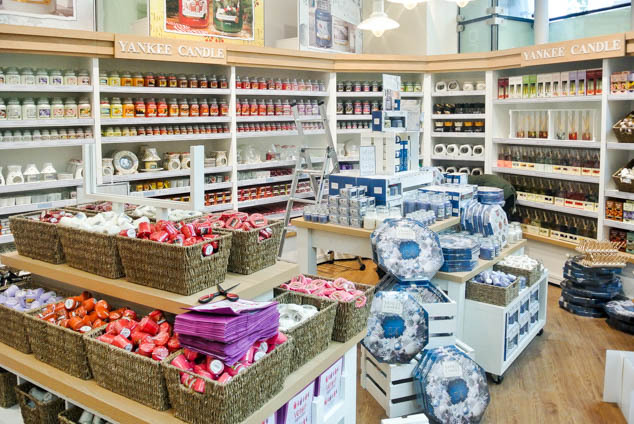 This shop mostly stocks Yankee Candles and stocks a huge range of their different products. 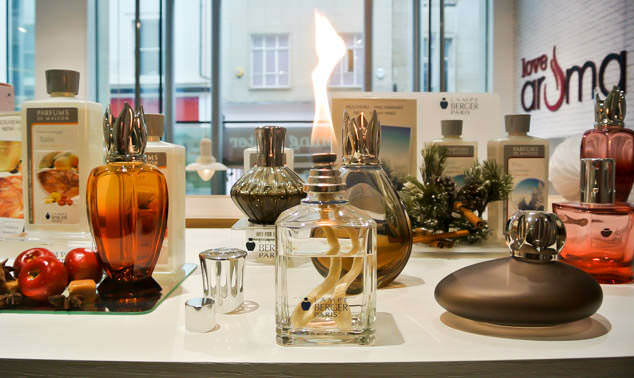 As well as Yankee there is also small amount of Lampe Berger Paris and Madebyzen products. Bear in mind that these photos are behind the scenes so there are a few ladders and items out of place but you can see how stunning this store is. 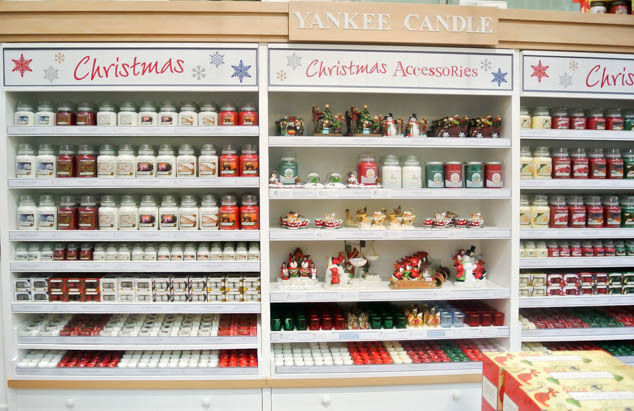 Walls lined with colour arranged different Yankee candles look amazing. 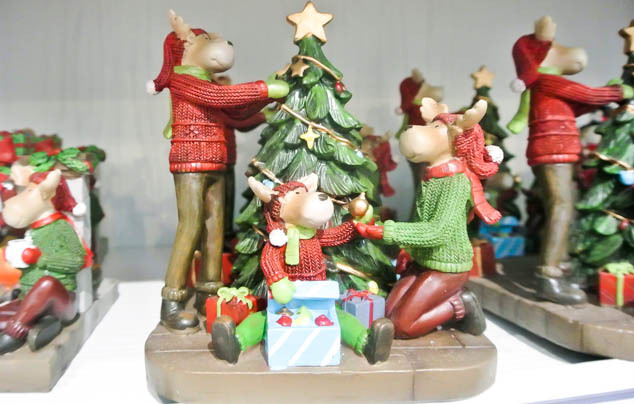 I love the Christmas book gift sets as well as their advent calendars. 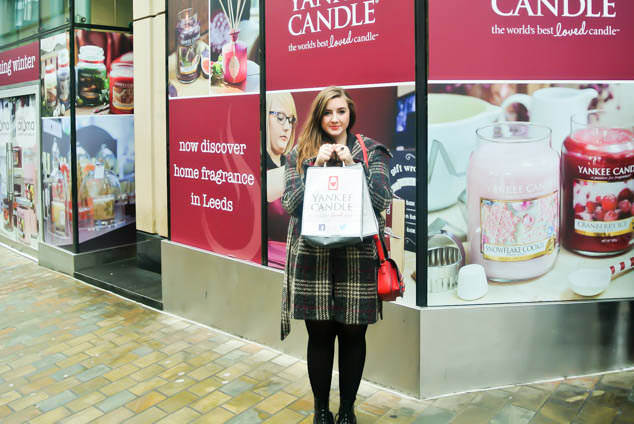 I have a huge love for Yankee candles and they make great gifts so it is a fantastic that they have opened just before Christmas as it can be so hard to find many Yankee candles in Leeds. I was kindly gifted a few of the products to try, some of their Christmas scents and I will be doing a whole post dedicated to the fragrances soon. Candy Cane lane was one of my favourite of the new Christmas fragrances, a unique, fresh peppermint on a sweet vanilla base that smells so true to candy canes. I have never tried the Lampe Berger Paris lamps and fragrances before but they look stunning, the bottles looking like large, beautiful, ornate perfume bottles. The Lampe Berger products use a catalytic diffusion system that was invented in France over 100 years ago. Perfect for if you have pets or suffer from allergies as it draws in unpleasant fragrances and purifies the air whilst giving out its fragrance. What is your Christmas Candle Fragrance?